The UK Ministry of Defence has sold seven retired Sea King helicopters to the Pakistan Navy and contracted Vector Aerospace to return three of them to service. Vector is doing the work at its Gosport, UK, facility. Airbus announced last week that it completed the sale of Vector—a global MRO company with 2,200 employees in 22 locations—to StandardAero, another global MRO. Two former Royal Navy commando-carrying Sea King HC.4s and one former Royal Air Force search-and-rescue (SAR) Sea King HAR3A are being made airworthy. Two other Sea Kings are being used as a spares source, with about 500 components salvaged for reuse. The other two Sea Kings will be shipped to Pakistan, but their future is unclear. 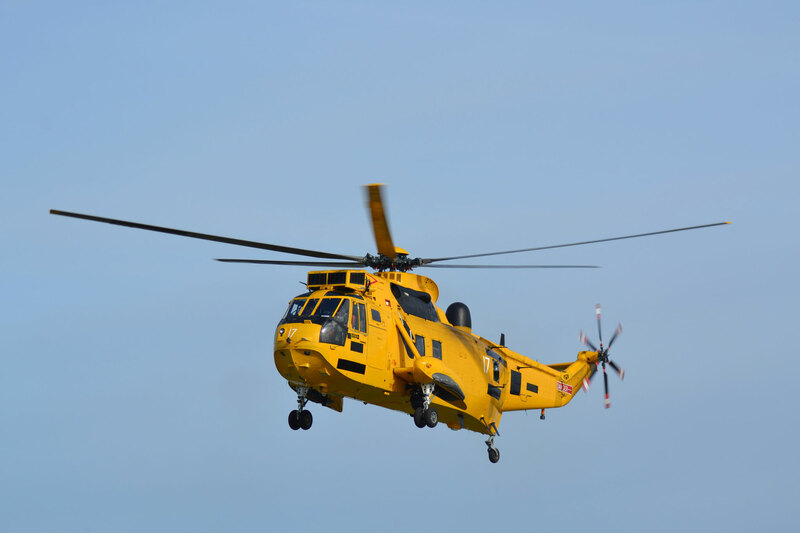 Vector Aerospace had a contract with the UK MOD to maintain the British Sea King fleet until it was withdrawn from service in 2014, replaced by Merlins for commando transport and civilian-contracted helicopter service for SAR. Vector has worked in partnership with another British company, Heli-Operations, which has provided aircrew for the test flights, and is training Pakistan Navy pilots to fly the helicopters. All three flyable Sea Kings will be shipped to the Karachi Shipyard in southern Pakistan, and then transported to Pakistan Navy Ship (PNS) Mehran. They will then be assembled, ground-run and flown with Vector Aerospace personnel providing support. Once operational they will serve with 111 Sqn alongside the unit’s six other Sea King Mk45/45Bs. Vector’s name will disappear in the sale to StandardAero. The combined company will have more than 6,000 employees in 42 locations across five continents, with annual revenues of approximately $3 billion. There are no comments yet, please Login or Register to begin a discussion.